Less than one month from Year 2012, are you ready to somewhere for count-down party? 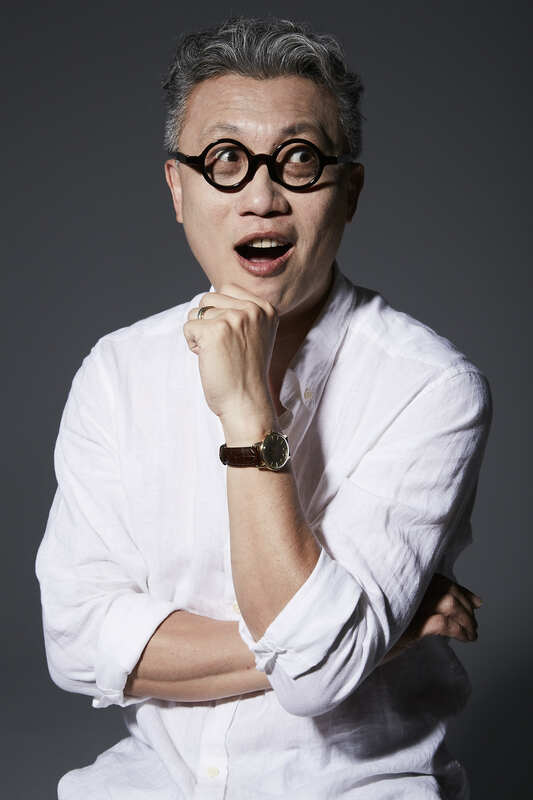 Its glasses Special Project in December, are going to lead the readers to review outstanding eyewear brands from 2011 SILMO fair by quoting Glass’s column. Now let’s check out Swiss gotti! 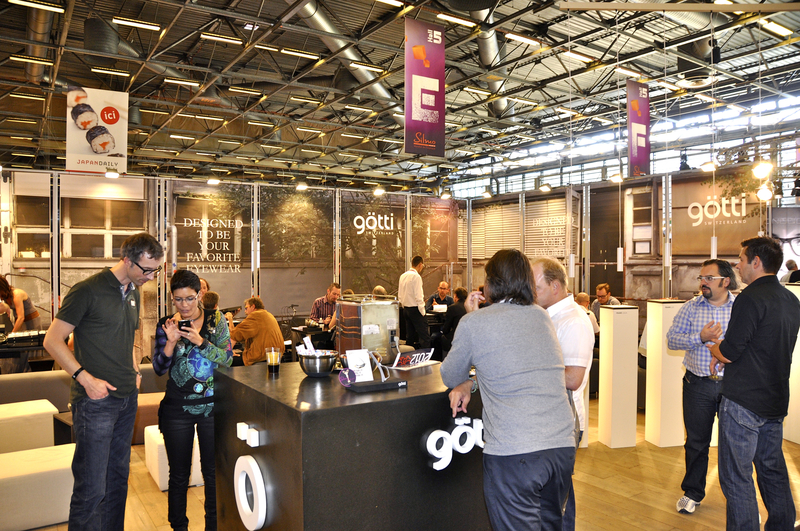 Swiss gotti had large booth this year, different from usual. This year, they used more complicated background, broke their formerly principal-pure-white background! The main element of this year new collection is black. This is first time to use the same color on both of front and frame. When you fold and unfold the temples, there is different color and logo shows up, emerge its low-key high quality! No wonder it’s the hottest brand inEurope!